After 8 weeks of qualification, the competition continues as ten riders advance to the next round. Who will go pro? 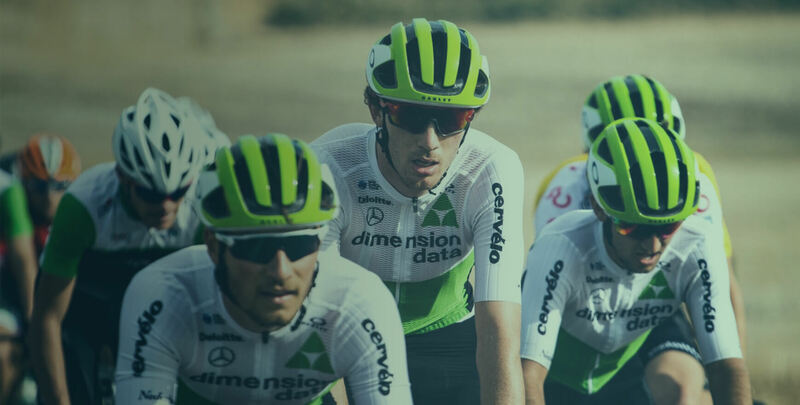 We are pleased to announce the 10 Semi-Finalists of the Team Dimension Data | Zwift Academy! These men finished with strong all-around performances in the Qualifying Stage. Congrats, guys: you worked hard for this! 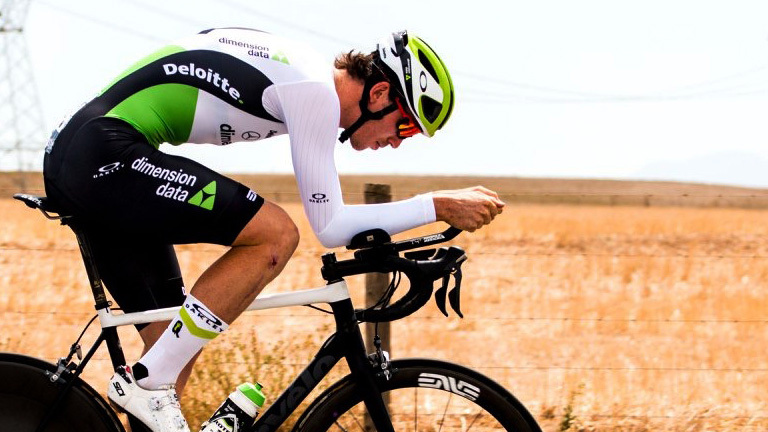 Hailing from Christchurch, New Zealand, Ollie Jones gave Zwift Academy his all and earned a spot on the Team Dimension Data U23 Continental Squad. After winning he said, "To say this is a dream come true is an understatement of the year. It's a life changing experience and I still can't believe it's happening." Zwift is serious training made fun. The at home game connecting cyclists around the world. Stay up to date on all the action and news. You are not eligible for Zwift Academy. You should join Zwift Academy instead. You have enrolled in Zwift Academy. See you on the roads!